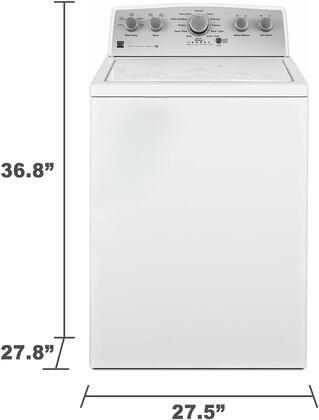 This white top-load washer lets you tackle laundry day with the press of a button. 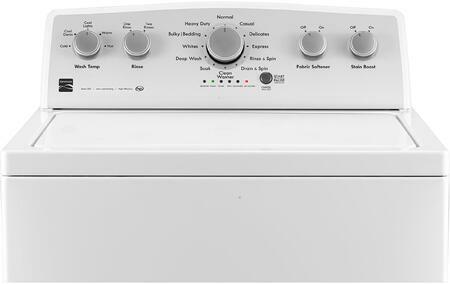 Designed with intuitive controls and easy operation, you can clean up to 19 towels in a single load. 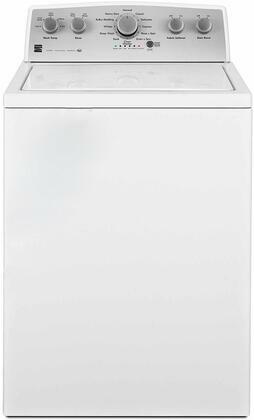 This top load washer with stainless steel tub brings serious cleaning power that will last you and your family through the years. With a 4.3 cu. ft. capacity, this washer can handle big loads with little fuss. Fitting fluffy towels, blankets and comforters, you'll spend less time doing laundry. 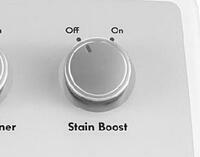 The StainBoost option provides extra power to clean stubborn stains with extended wash times while providing gentle fabric are. The Triple Action Impeller has 9 powerful spray jets, wash basket motion and impeller action for a thorough clean from every angle. 3D Stainless Steel Tub features bigger, 3-dimensional diamonds on the interior. The Clean Washer cycle helps you nix musty odors and keep the interior of your washer clean and ready for your next laundry day. Simply press a button and walk away. 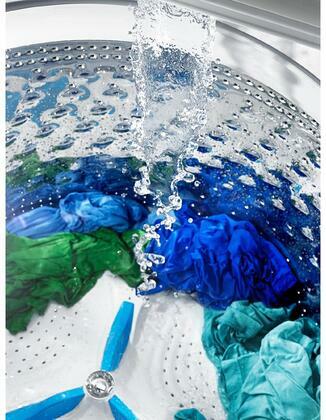 No more wiping away leftover detergent. 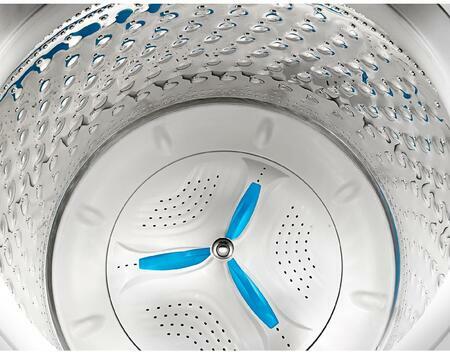 The StainBoost option provides extra power to clean stubborn stains with extended wash times for better detergent penetration. My husband loves our new Kenmore washers. His home office is right next to our laundry closet and the new washers are quiet enough that he's not bothered by the sound anymore. My friend put me on to the steam cleaning feature on his washing machine and I was instantly intrigued. Found a Kenmore Top Load model that had it and ordered it from AppliancesConnection.com. 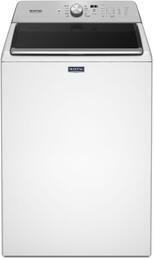 Delivery and installation was seamless and with rebates, I got a fantastic deal. Appliances connection has a such a good customer service . Even though the delivery was delayed. They were willing to help me out through each step and very nice about it. I might have self-diagnosed myself with OCD after buying this Kenmore washer. I can't wait to do laundry now. The scent of fresh and clean laundry is exhilarating. There are so many reasons why I love appliances connection so much. One of them is the fact that they provide such a great customer service and quick delivery. And, the other of is that they provide customer with the high quality products.